Ventilation systems for industrial & commercial properties have become an important aspect for businesses across Australia, and the world. The heightened focus on OH&S practice & compliance calls for a powerful solution to ventilate workplaces. 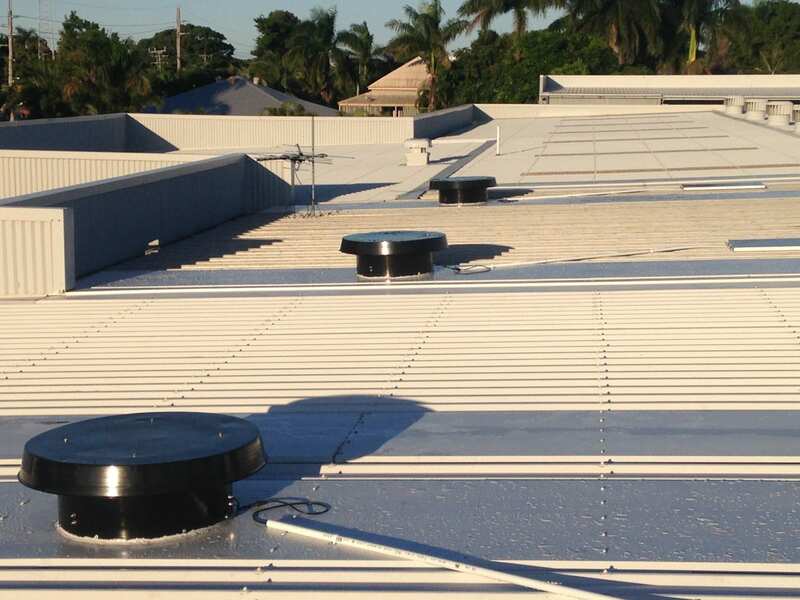 Factories, warehouses, offices, kitchens, stockrooms and community centres require a strong, stable ventilation solution for both comfort, and safety. Studies have shown that poor air quality can reduce comfort, and even productivity, or could potentially violate WorkSafe regulations. 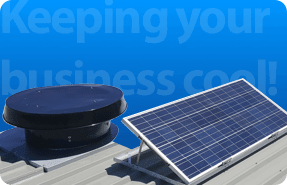 Solar Whiz commercial ventilation systems may very well be the sustainable, environmentally-friendly solution for your ventilation needs. Industrial ventilation applications typically utilize a large number of industrial whirlybirds, which has been the solution for decades. However, one industrial whirlybird may only move approximately 3000 m3/h (Cubic Metres of Air Per Hour) during 12 km/h wind speeds. Generally, an average-to-large commercial property will require several whirlybirds in order to properly ventilate the workspace by these measurements. Worse still, conventional whirlybird configurations won’t perform properly without adequate airflow to drive them. On a hot summer day without any wind, this won’t remove enough hot air! On the other hand, the Solar Whiz out-performs conventional ventilation solutions by a considerable margin, in most weather conditions! Looking for more information on commercial whirlybirds? Check out our FAQ! 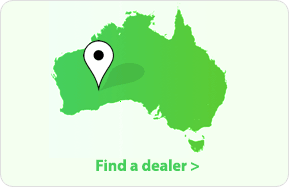 Solar Whiz’s residential products have been a tried & tested solution for many properties across Australia. Our powerful RAF10000, and RAF7000 similarly have been a successful ventilation solution for businesses seeking heat extraction & better air quality for their properties, as well as their staff. In 2014, Solar Whiz introduced our first line of commercial solar powered air ventilation systems. 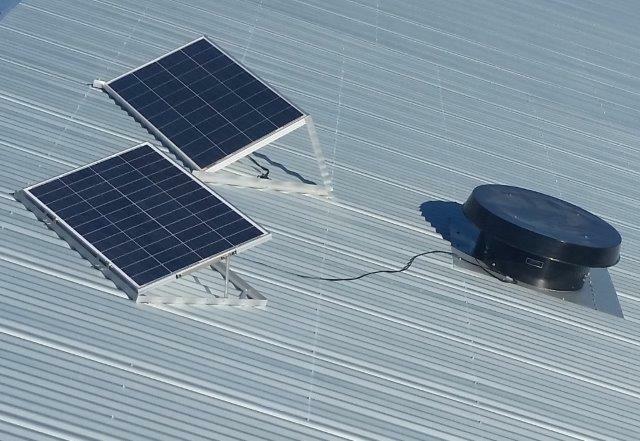 Our hallmark product, the RAF10000 has set a benchmark that remains unrivalled, and makes it ideal for solar ventilation on a commercial scale. The Edmonds Ecopower Fan is one of very few ventilators capable of matching the power of the Solar Whiz RAF10000. 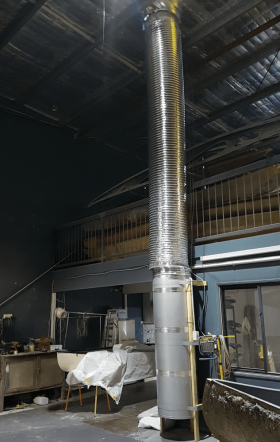 However, the only comparable commercial exhaust fan model is the largest one in their catalogue, which is both significantly expensive, and difficult to install given their size. As the above chart shows you, the RAF10000 and RAF7000 are both quiet, yet powerful! The models have been designed in order to perform quietly, while effectively. 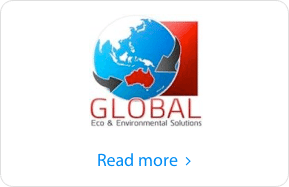 They are also designed with resistant, sturdy materials in order to suit most climates that standard Australian commercial properties will face. 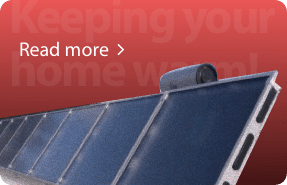 Additionally, they are easy to install—saving you time, as well as money on installation! The commercial ventilation line of Solar Whiz units are also suitable for a variety of exhaust or extraction needs. Some customers have made use of the RAF10000 units to extract oil from commercial kitchen overheads to avoid build-up. In other cases, RAF line has also been used to extract gas build-up in truck refuelling stations. One particular customer used an RAF10000 system to extract fibreglass dust from their workstation (see image to the right). The use of a Solar Whiz unit has many potential applications for industrial, or commercial properties. The Solar Whiz is capable of extracting moisture and steam, which can be used in swimming centres or spas. 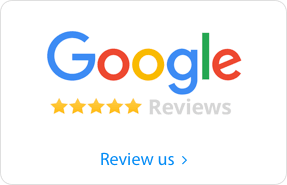 If you require an air ventilation system that is capable of performing when the sun isn’t out, that’s no problem for us! Solar Whiz also offers a night operations kit which ensures you can maintain exhaust & ventilation across the hour at all times of day—even in less than ideal weather conditions. The constant current module will ensure that your ventilation systems run on completely on solar whenever possible. If your area is facing overcast or particularly dreary conditions, the constant current module ensures that power is drawn primarily from the solar panel. 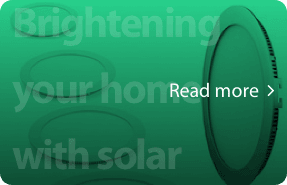 This ensures the lowest possible cost of operation, saving you money on your electricity bill. Interested in finding out more? Send us an enquiry, and we’ll send you a brochure!